‘Rampaging’ Malaysian Bus Driver Hits Seven Cars, Causes Massive Panic and Tries to Flee on Foot! Screengrab from Facebook user Azri Arip. It’s definitely a terrifying experience to be hit by a bus. That’s what happened in Ampang, just a stone’s throw away from Kuala Lumpur city centre. The incident, which took place near Bangunan RISDA, involved the bus hitting seven cars. 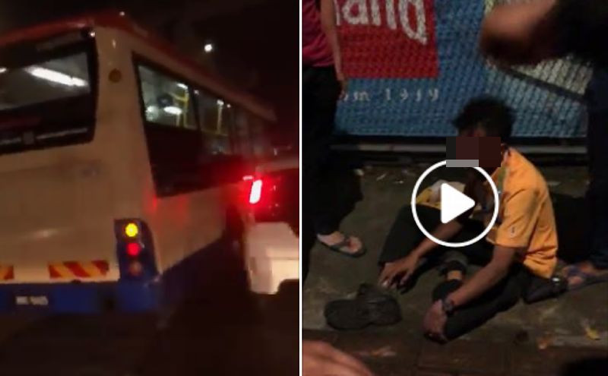 After the bus rammed into the last car, the driver stopped the bus and attempted to flee; however, he was caught by bystanders and beaten up for running away. In the video, you can see the bus hitting vehicles, switching dangerously between lanes and finally coming to a stop in the middle of the road. Facebook user Azri Arip, who uploaded the videos, alleged that the bus rammed into a car in Taman Keramat AU2, causing the vehicle to plough into his burger stall. He also claimed that his mother, who was carrying a two-month-old baby, was hit by the vehicle. Shamsul Rizal Mohd Yusof, Chief Operating Officer (CEO) of Rapid KL, said the driver has been working for the company for two years and that he has a “good track record”. 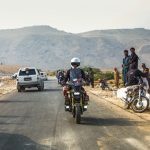 “The driver was then handed over to the police. We are now waiting for the results of his urine test to ascertain whether he was driving under the influence of drugs,” said ACP Zulkefly was quoted by The Star Online. There were injuries but thankfully nothing worse. 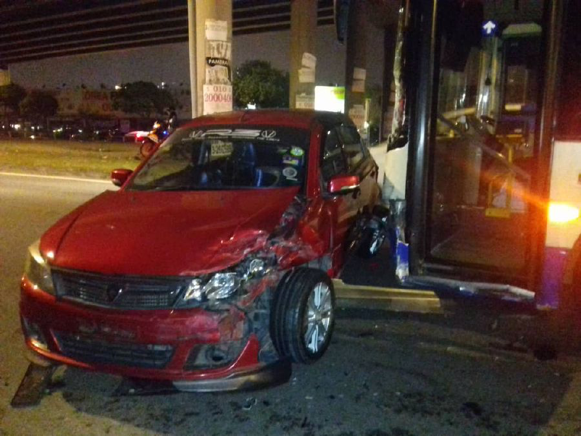 As for the owner of the damaged vehicles, Shamsul has assured that RapidKL will compensate the owners of vehicles damaged by the driver. Just be vigilant, peeps; anything can happen at any time.